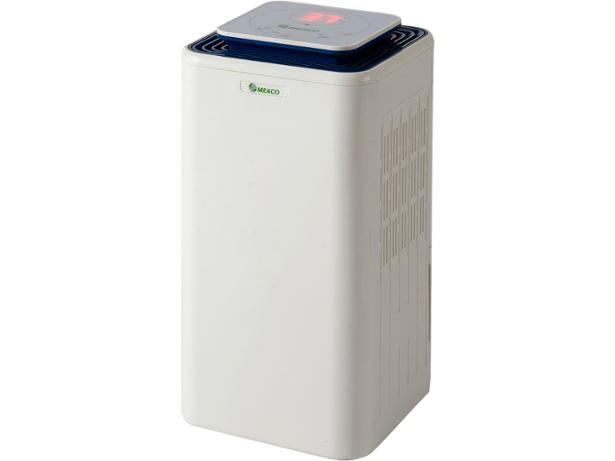 Meaco 12L-AH dehumidifier review - Which? 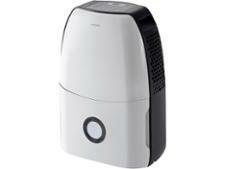 If you have damp, condensation or mould in your home, you might be considering the Meaco 12L-AH. Its sleek, square shape is a bit more stylish than your average dehumidifier, but how well does it remove moisture from the air in your home? We put this model through our rigorous tests to find out. 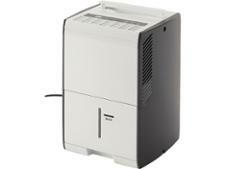 Read our review on this Meaco dehumidifier to see whether it will bust your damp.